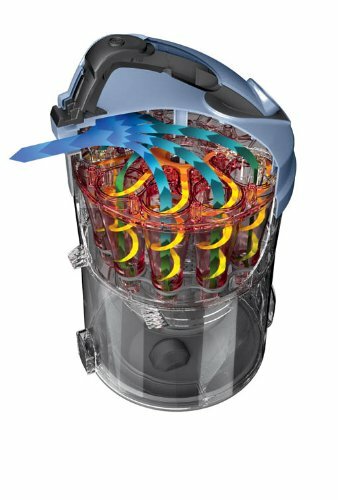 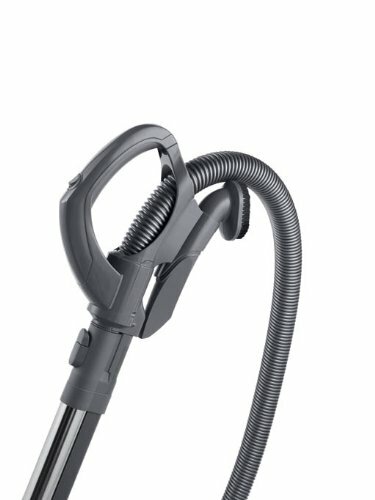 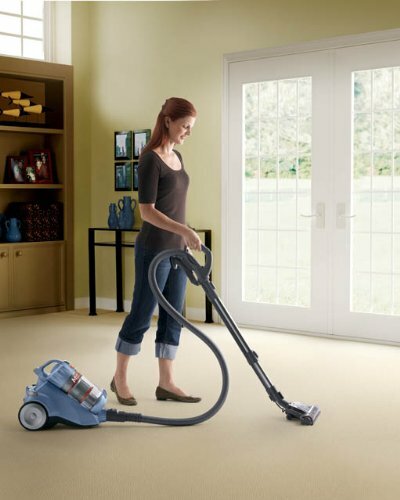 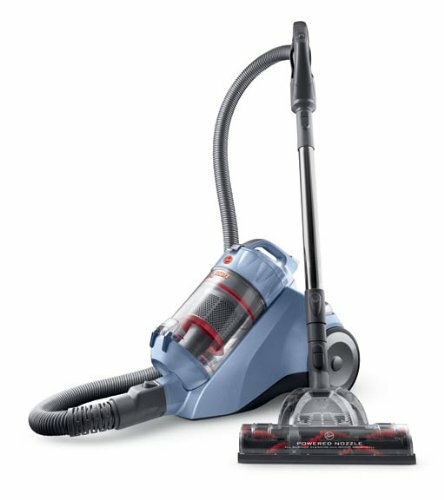 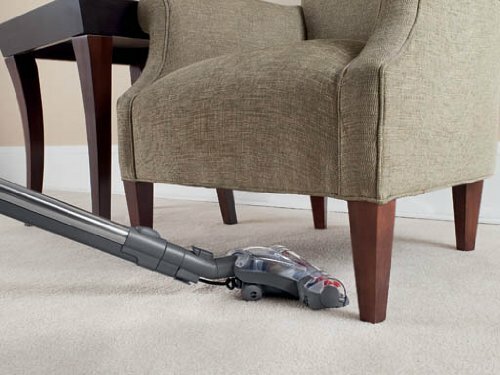 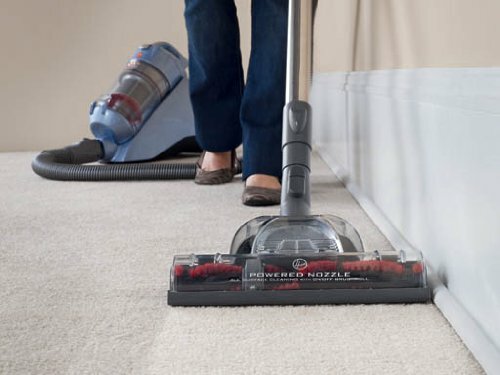 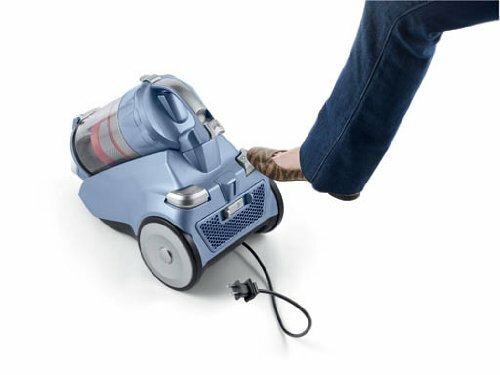 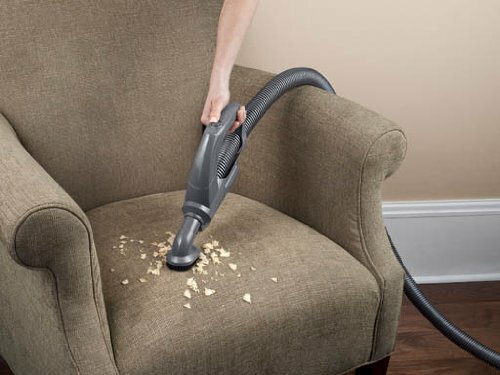 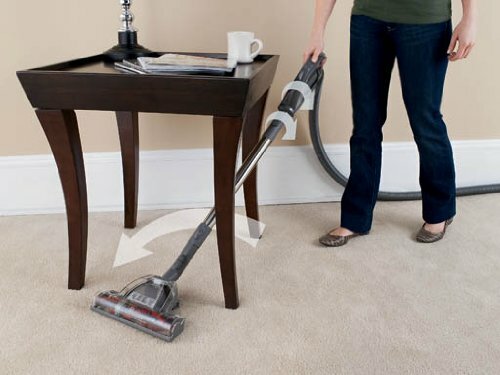 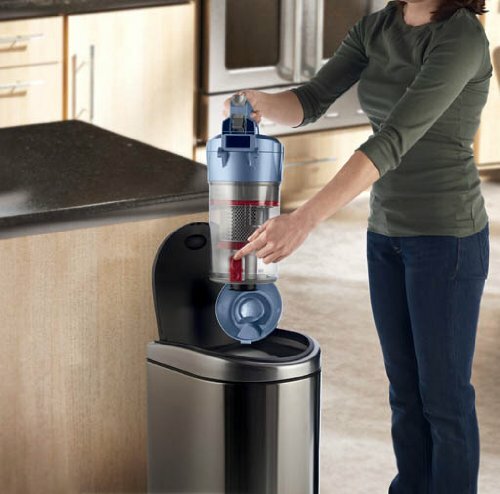 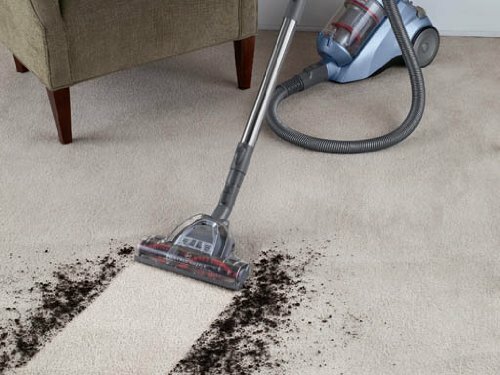 The Hoover Multi-Cyclonic Bagless Canister gives you no loss of suction performance with it's multi-cyclonic cleaning system with a Hepa media filter that cleans as good the first time, every time. 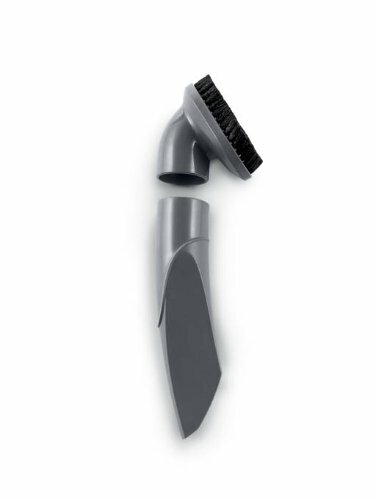 The motorized swivelling power nozzle brushroll loosens and lifts out deep down dirt while easy to maneuver and cleans right up to your baseboards. 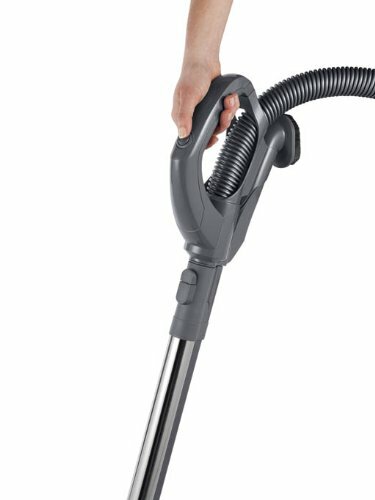 The convenient cord rewind lets you store your cord neatly inside the vacuum. 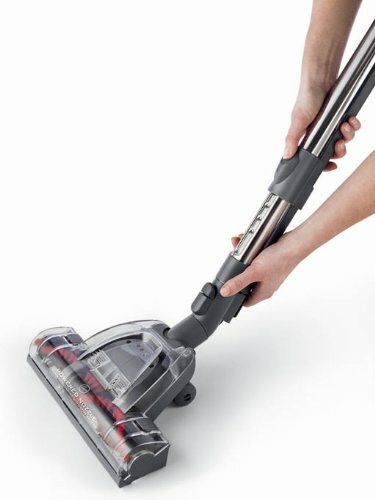 The brushroll controls are conveniently located where they should be. 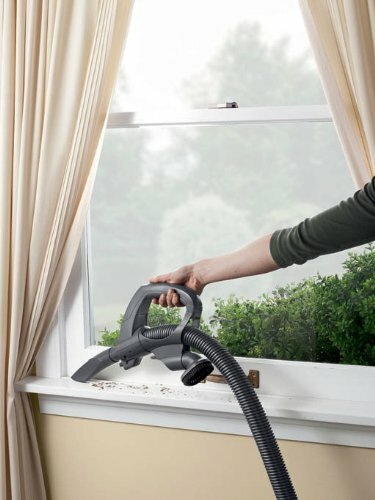 Right at your fingertips.